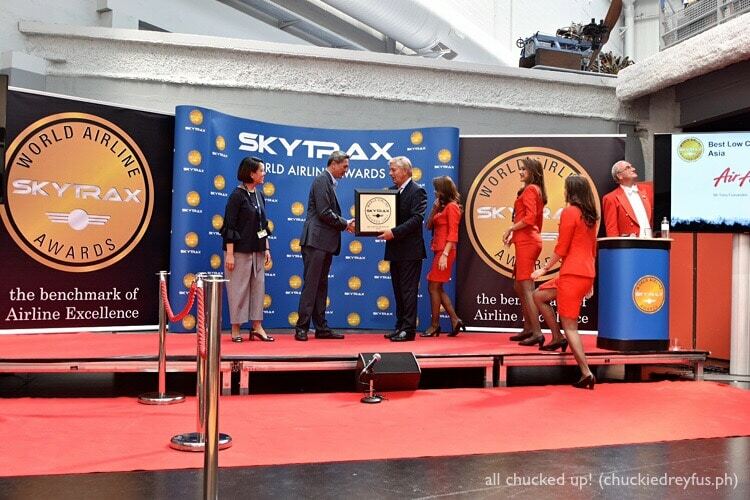 skytrax Archives - All Chucked Up! An overnight getaway to Kuala Lumpur, Malaysia! 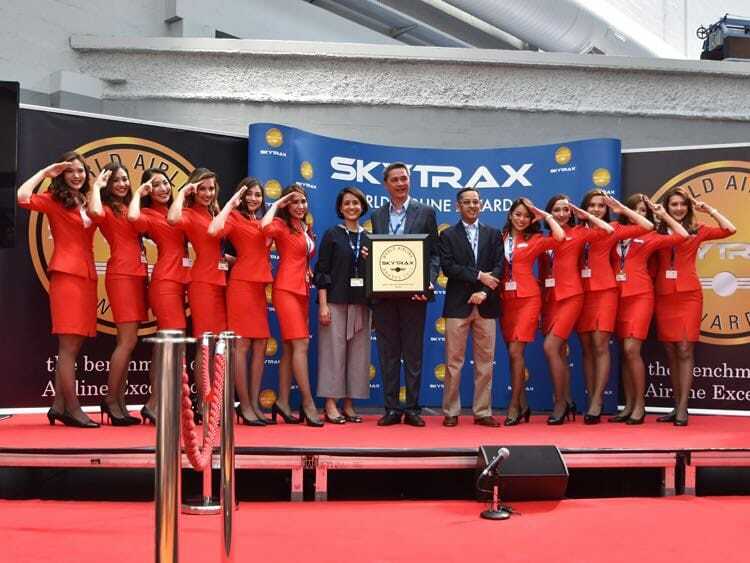 I had the opportunity to join the entourage who attended the viewing party of AirAsia in Kuala Lumpur, Malaysia. 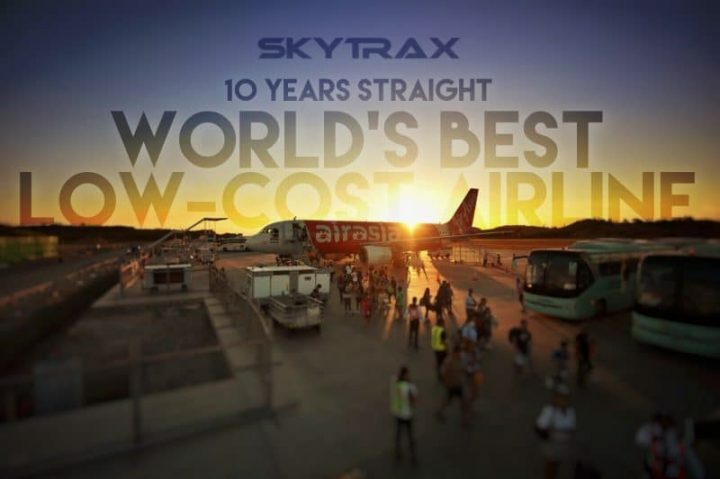 For those who aren’t aware, AirAsia recently received the World’s Best Low-Cost Airline award from Skytrax for the 10th straight year. 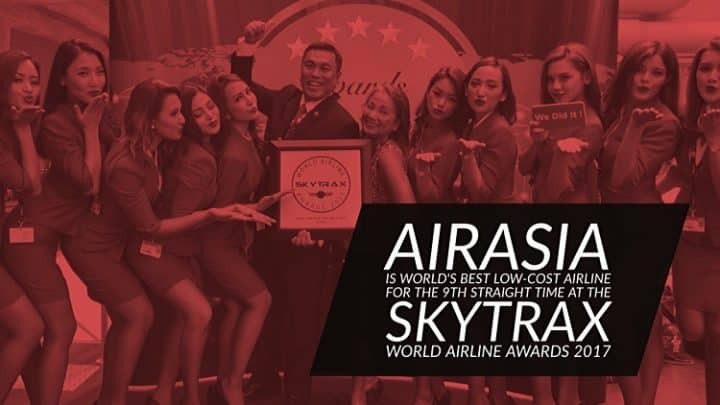 Members of the media (print and online) were brought in to watch the awarding via livestream inside a restaurant at Tune Hotels KLIA2. 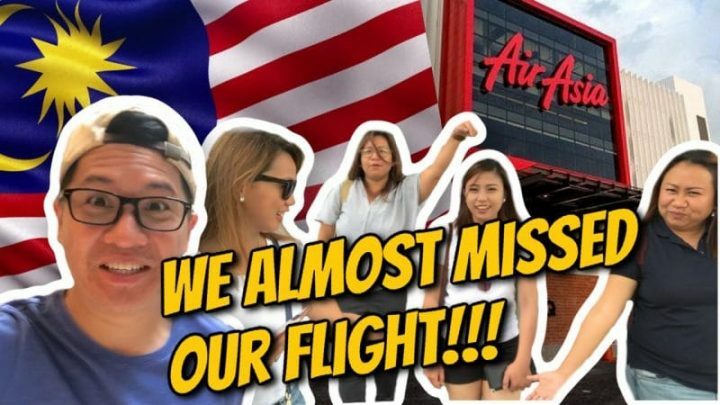 But apart from the actual event that we attended, we also had the opportunity to spend a few hours heading over to one of my favorite go-to places whenever we visit Kuala Lumpur — Mitsui Outlet Park! Anyways, this quick overnight trip was fun, hilarious and thrilling! Why thrilling? Because my wife and I seemed to have almost missed our flight! Don’t worry… it’s all on the vlog. So, I hope you enjoy watching it.